This stool comes with a white plastic seat and a grey base. 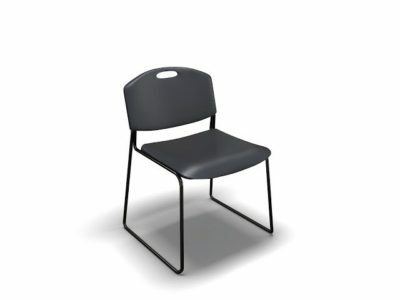 The back of the chair features an H cut out which allows the back to flex more for added comfort. Check out our used selection. 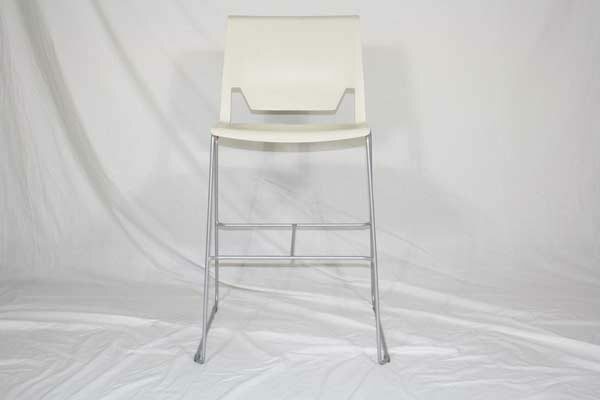 of white plastic grey base stool. 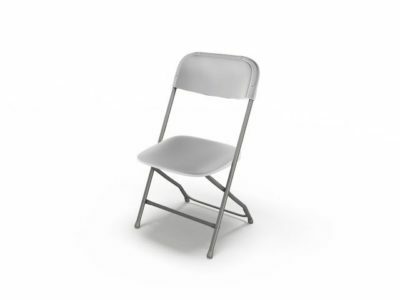 Looking for a used white plastic grey base stool in Orlando? 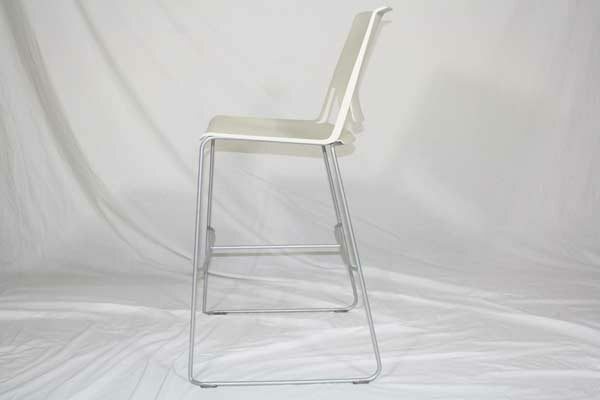 We have high quality pre-owned VNS grey base stool, in white plastic, available at our air conditioned showroom. We are your used stool furniture dealer! 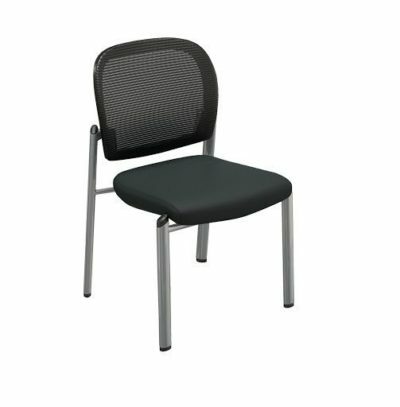 Office Liquidation is your high quality office furniture dealer for high quality pre-owned grey base stool.